ThePublicSafetystore.com - It has been a while since we posted, and let me be the first to apologize. Shortly after our last post, our business skyrocketed and continues to do so. We have gotten past the 2011 holiday season - and boy did you work our butts off. It was the best yet. Now on with the show! FDIC 2012 is over! We went again this year as we usually do on a product finding mission. We are committed to bringing you the best product at the lowest prices. We found several products that we are going to be stocking and supplying to you in the next week. We have completed uploading the information for our first product. Introducing The Fire Armor, The Fire Hog, & The Fire Pro 2 firefighting gloves. ThePublicSafetyStore.com is proud to announce the addition of the most comfortable fire glove you will ever wear - Glove Crafters! Okay - so you have heard that before right? I know. 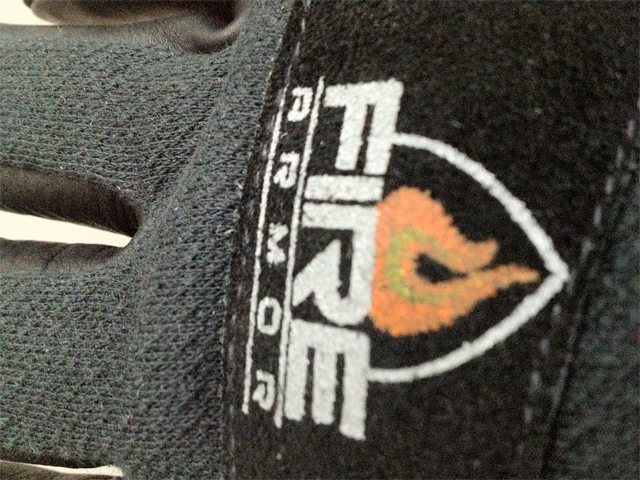 But here's what makes Glove Crafters firefighter gloves different. 1. Made in the USA! - Folks, this is something you do not find. 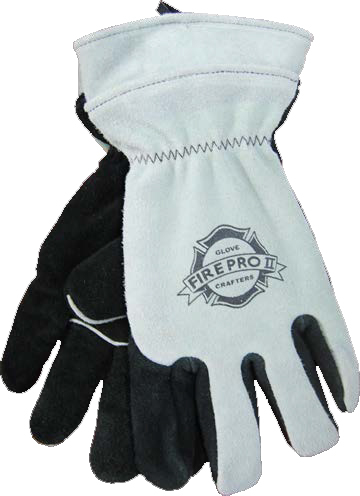 There are only a handful of NFPA firefighting gloves that continue to be 100% full produced and manufactured in the USA. Glove Crafters is one of them. 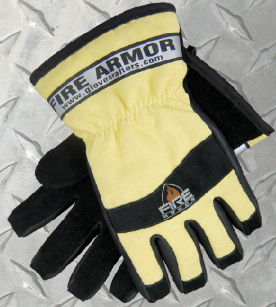 Every fire glove they make is manufactured in Arkansas at their plant. 2. Full protection! 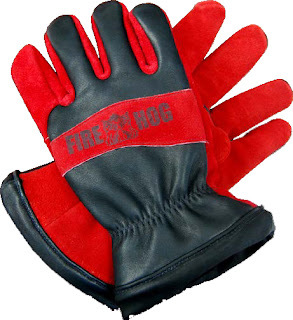 - Obviously there are certain requirements that NFPA requires a peice of firefighting equipment to adhere to. Glove Crafters goes beyond that. 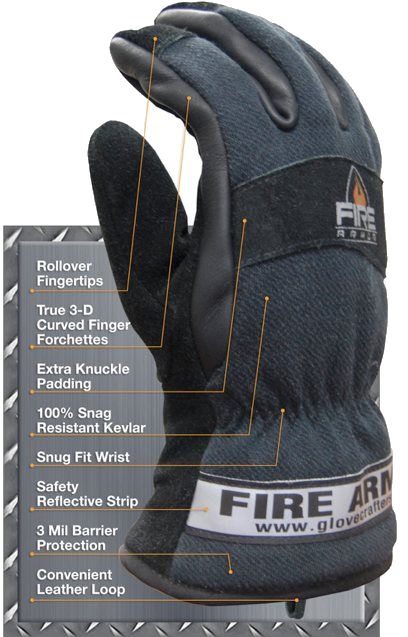 You get as much or more hand protection in a Glove Crafters fire glove as any other firefighting glove available. 3. Comfort / Flexibility / Dexterity - Firefighter gloves from Glove Crafters not only gives you the best thermal hand protection, but you still can use your hand. The status quo previously was - let's just produce the thickest glove we can. The good - you never get your hand burned. 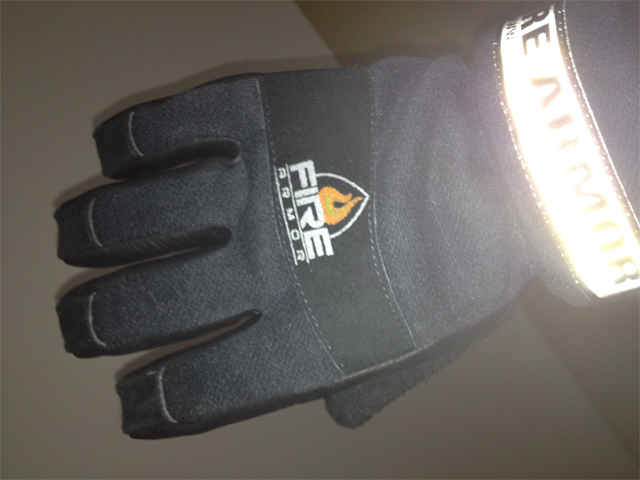 The bad - you can never use your fingers to do anything because the firefighting glove was so stiff. Glove Crafter's changed that. 4. Pricing - all this and at a price that even volunteers can afford! At ThePublicSafetyStore.com we are committed to bringing the best product at the lowest prices. If you need anything, please let us know. We are available for you!